I changed the chain on my bicycle awhile ago and decided to keep the old one and recycle it. I haven’t decided what or if I’m going to us it for yet but was curious about the wear on its components. 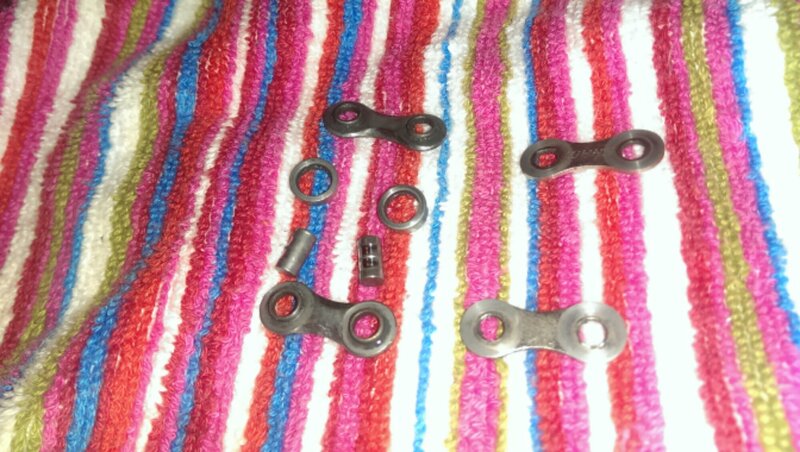 So I used a chain too to remove 3 of the links so I could completely disassemble one of the links. Once I disassembled it I could see that the main component that show wear is the connecting pins. They have quit obvious grooves which is probably the main thing the cause train stretch. Surprisingly I couldn’t see any obvious wear on the two bearings. I also saw some wear on the silver coloured connecting links. 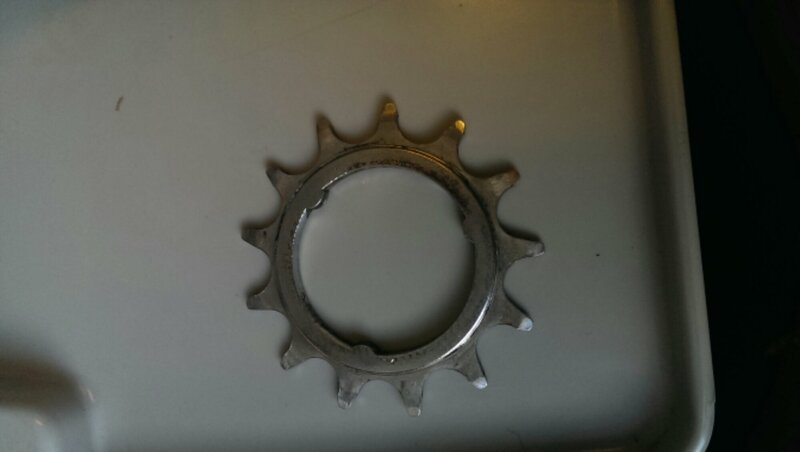 It was also quite interesting how the rear sprocket had worn. It looks like some of the teeth have actually bent out of shape.